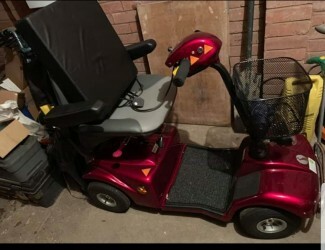 Rascal 388 mobilty scooter, come with xtras only used 5/6 times. Excellent condition as new. £800 ono welcome to come view.